How quickly did that holiday go.... zoom.. and gone! 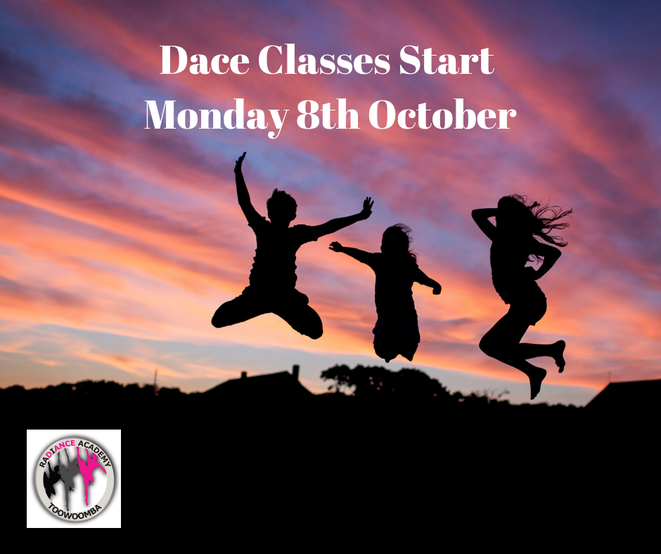 But we are so excited to be back in class on MONDAY the 8th October for the last and best term of the year! Your account is now due. Please pay your remaining balance prior to class starting. Dancer's who participate in only 1 act of the concert WILL require a performer ticket! Parent support who are helping with 1 act of the concert WILL require a parent support ticket. To purchase your ticket click on the link below. We do have some exciting times coming up! We are going to start putting our show together in a few weeks. The first few rehearsals are NOT in costume. The dancers can wear any appropriate leotard, skirt, bike pants that they have. Don't forget dance shoes and drink bottle. 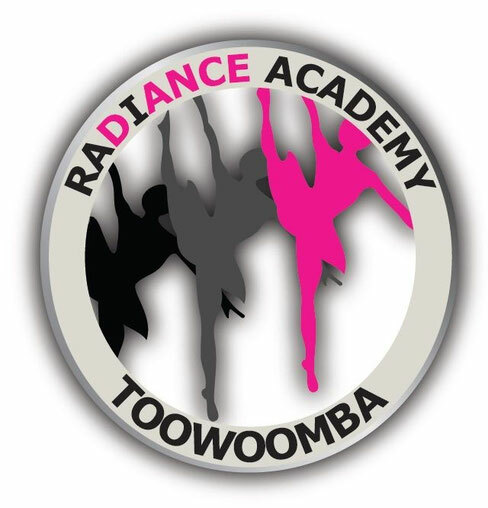 We are now starting the search for the face of Radiance Academy Toowoomba for 2019. 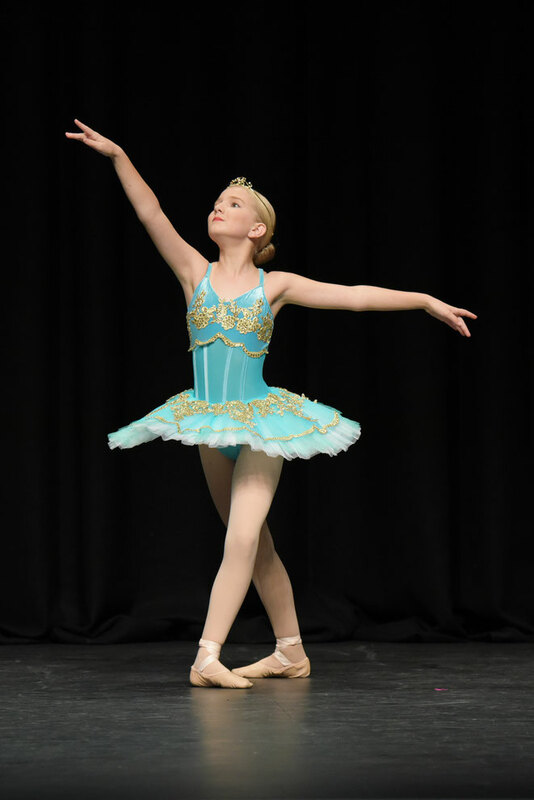 If you are interested in representing our studio, participating in performances, meeting new people and becoming Team Radiance - please click here for more information.